Warmer Weather…What does that mean for your foundation? With warmer weather on the horizon, you can expect a lot of things to go wrong. 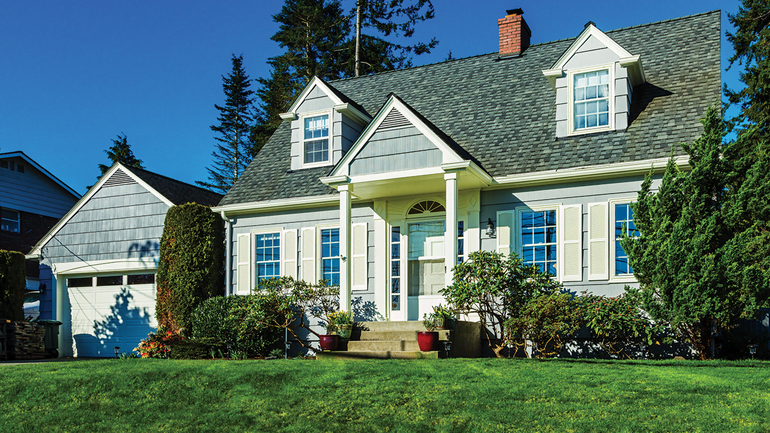 One part of your home you want to protect from any damage is your foundation. What does that mean for your foundation? Warmer weather evaporates the water held in your foundation causing cracks and weaken the concrete. Once the soil around your foundation is dry it can cause your foundation to settle making your home uneven. If cracks are not repaired they can cause costly damage to your home. With the cracks in your foundation water will find its way inside leaving trouble for you to deal with. If you don’t get the cracks or foundation fixed it can cause your foundation to weaken even more leading to bigger cracks and possible flooding and water damage. Saturated soil will cause slabs, sidewalks, and other concrete to crack or bow. 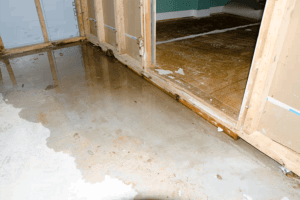 Basement Waterproofing – Variety of solutions to prevent water intrusion and damage. Redirect water away from your basement using sturdy tracks, channels, and sump pumps. 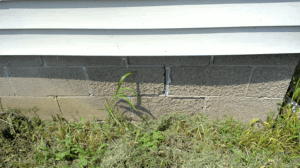 Foundation Repair – Variety of solutions for bowing or cracked basement walls. From carbon fiber straps to helical tiebacks or wall anchors there is a solution for your problem. Once your basement is protected from the elements, you might want to turn that space into something useful. Finishing your basement is now a reality for you.